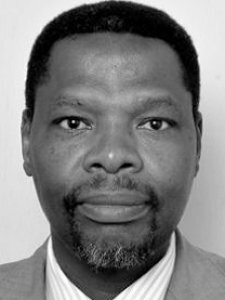 Mgaya (PhD, 1995, NUI Galway, Ireland) is professor, Department of Aquatic Sciences and Fisheries, University of Dar es Salaam; Fellow, Western Indian Ocean Marine Science Association (WIOMSA); Fellow, Tanzania Academy of Sciences; Fellow, The African Academy of Sciences. 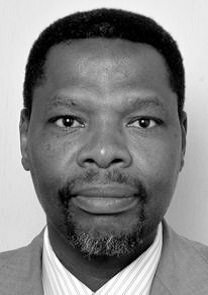 He is Chairman of Board of Directors of Tanzania Fisheries Research Institute and member of the Board of Trustees of the International Foundation for Science (IFS). He is currently Executive Secretary of Tanzania Commission for Universities (TCU). Keywords	 Aquaculture systems; fisheries biology; fish ecology; aquatic resources management.